The bidet has long been a curiously alien contraption for most British people, and something we only really stumble across when we’re abroad on holiday. However, many cultures across the world regularly use bidets as part of their personal routines. Despite the word bidet being French (it loosely translates as “pony” – as it is something you must straddle, as you would a small horse), it is the Italians who took to the bidet to heart in a big way. In fact, since 1975 all bathrooms in Italy must have a bidet installed by law. In Europe, bidets are most commonly found across the south of the continent, which is perhaps why the craze never spread to these shores. 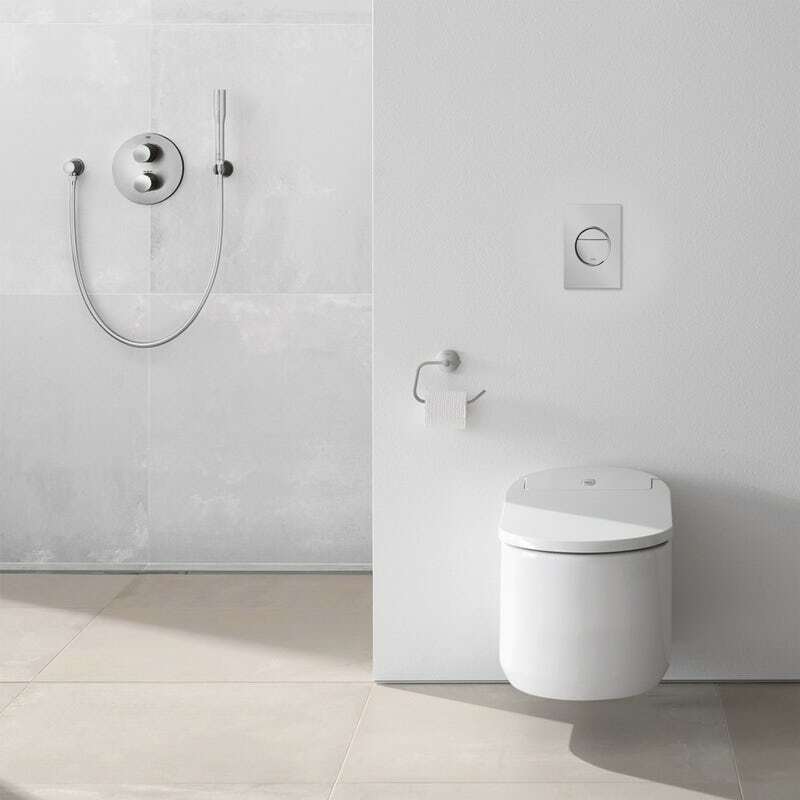 Bidets, or toilets which come with a water cleaning apparatus, are also very common throughout South America, the Middle East, the Indian sub-continent and South East Asia. But when it comes to bidet/toilet technology, perhaps the country we tend to think of the most is Japan. In general, the Japanese have invested more time and effort to improve toilet technology than any other country in the world, with the development in the 1980s of a hybrid bidet toilet. This type of toilet combines all the features of a regular toilet, with some advanced features not found on your average toilet, such as a water jet, deodorising spray and a seat warming function. According to a Japanese consumer spending survey, nearly 80% of all households in the country have this kind of bidet toilet. If any of the information you have read above has persuaded you that a bidet is for you, you’ll be pleased to find out that you can now get one delivered direct to your door by VictoriaPlum.com. 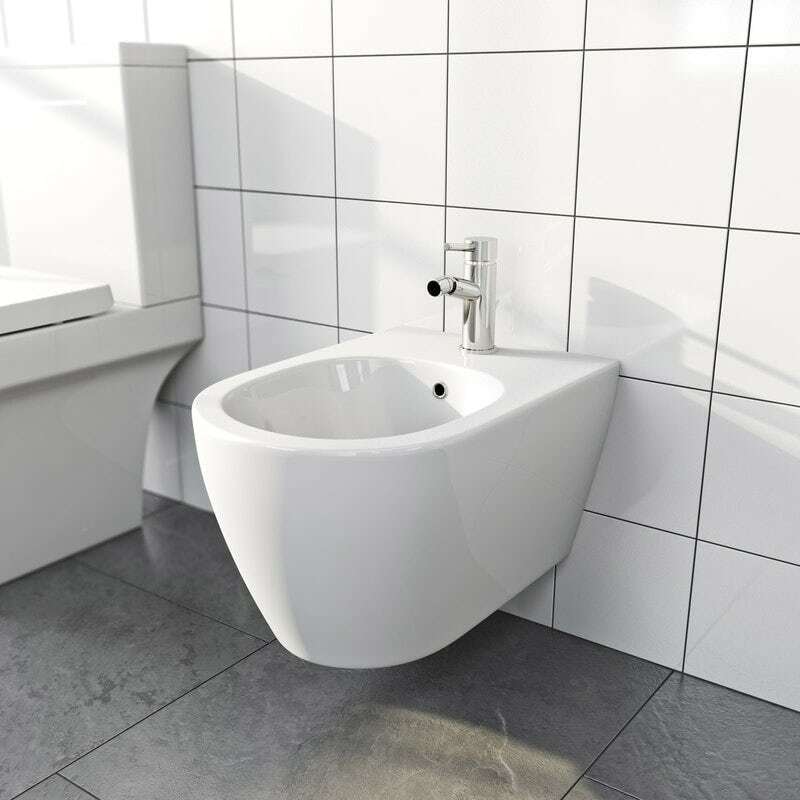 The Grohe Bau floorstanding bidet pictured above, has been designed in a contemporary style that fits seamlessly with modern decor. Plus, with a projection of just 545mm, it can fit into even the smallest of bathrooms or ensuites. A wall hung version is also available. Looking for something even more minimalist in style? The Harrison bidet (above) from Mode Bathrooms is wall hung, keeping your floor space clear and giving a pleasing floating appearance. With its beautiful curved shape and high quality glazed ceramic construction, it looks simply stunning and it's easy to clean. 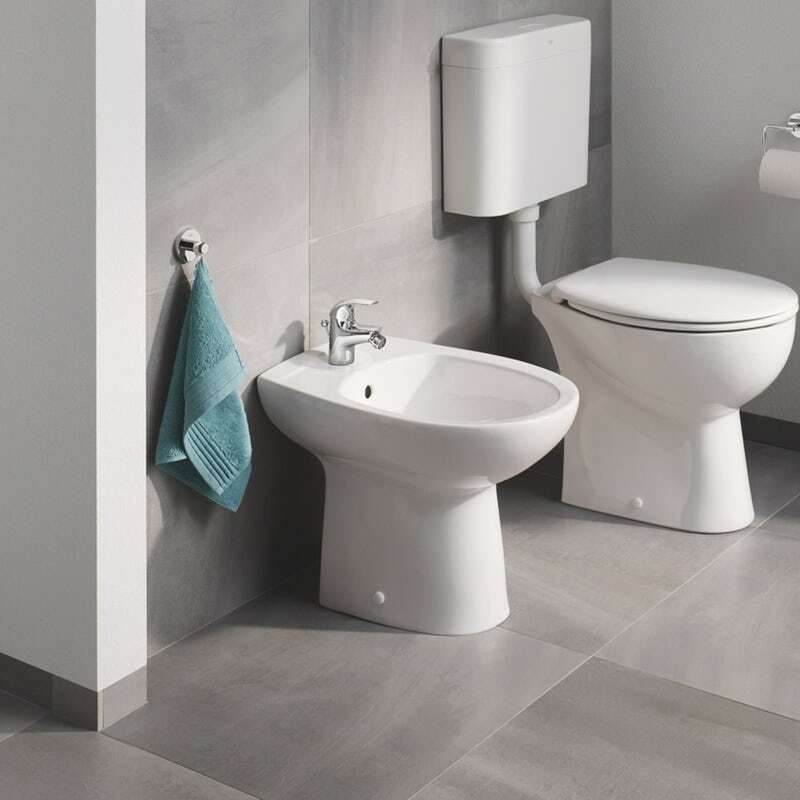 Both bidets come from collections that contain matching toilets and basins, for a fully coordinated look and feel. To complete the look, you'll need a waste and a specialist bidet tap, which you can choose from our fabulous range. Browse our ever-growing range of bidets today, and give your bathroom a continental twist. Check out these 7 fabulous new bathroom accessories that will transform your bathroom from blah to bling. We're sure you'll find the perfect item to suit your decor. Introducing the new, hassle-free way to buy for your bathroom. Take a browse through our fabulous new collections, Eden, Ellis and Dulwich. Finding room for everything in your bathroom can be tricky. Our recommended clearance guidelines will help you plan your bathroom layout.